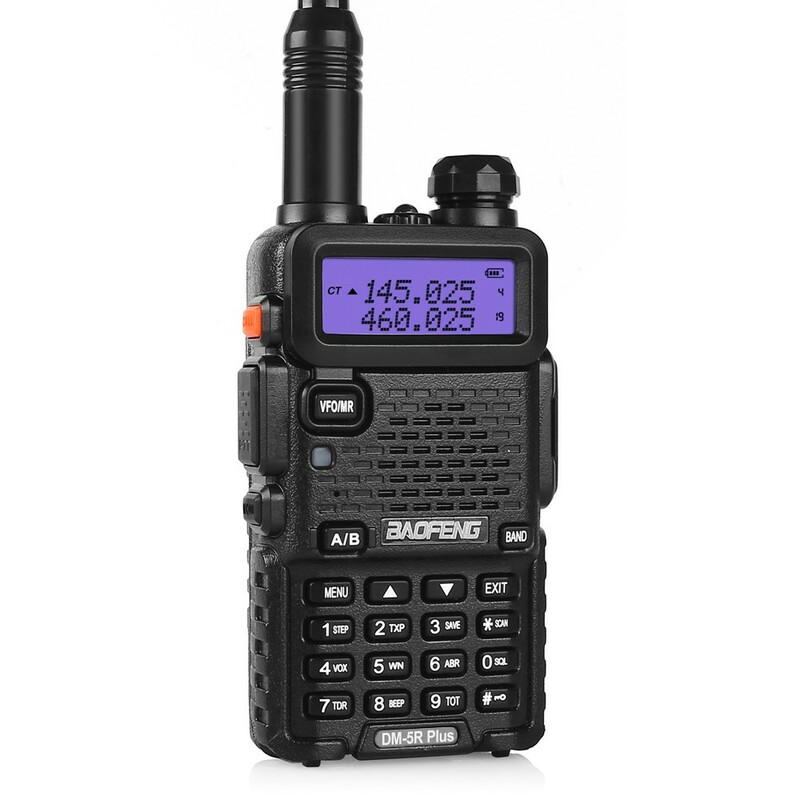 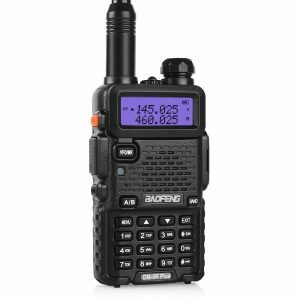 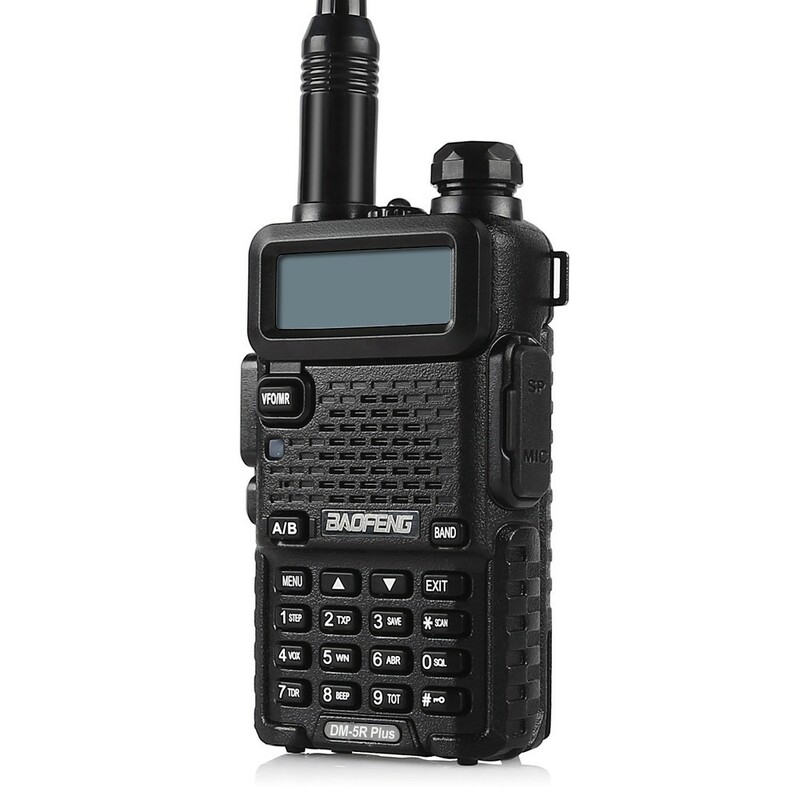 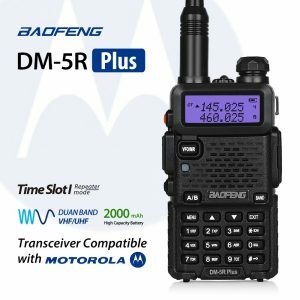 The BaoFeng DM-5R features the latest in digital technology to bring you crisp, clear sound when transmitting and receiving. 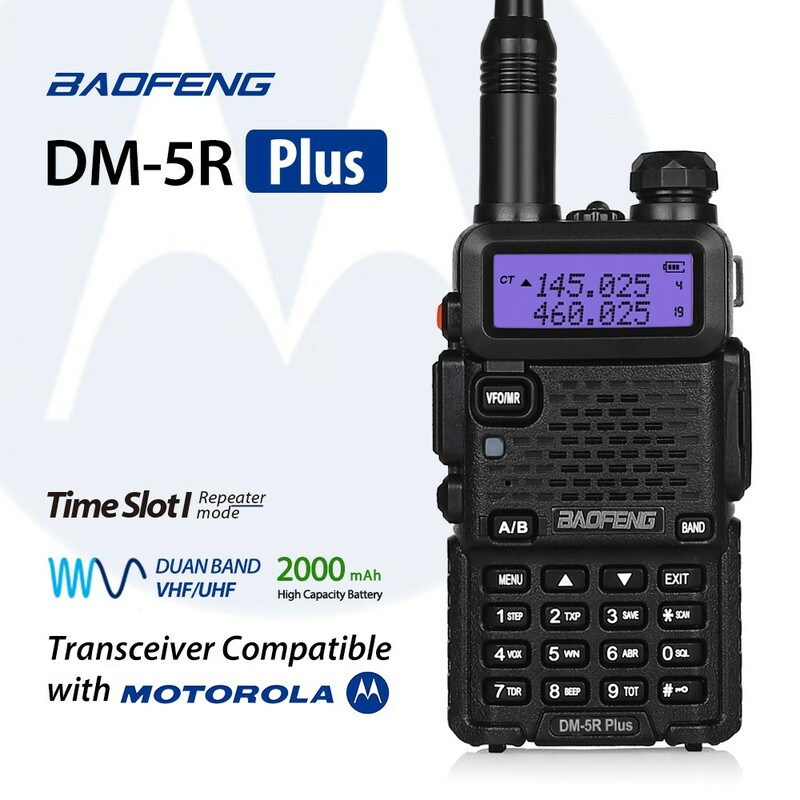 With featuring an upgraded power-saving mode & an upgraded standby feature, the DM-5R will be there when you need it. 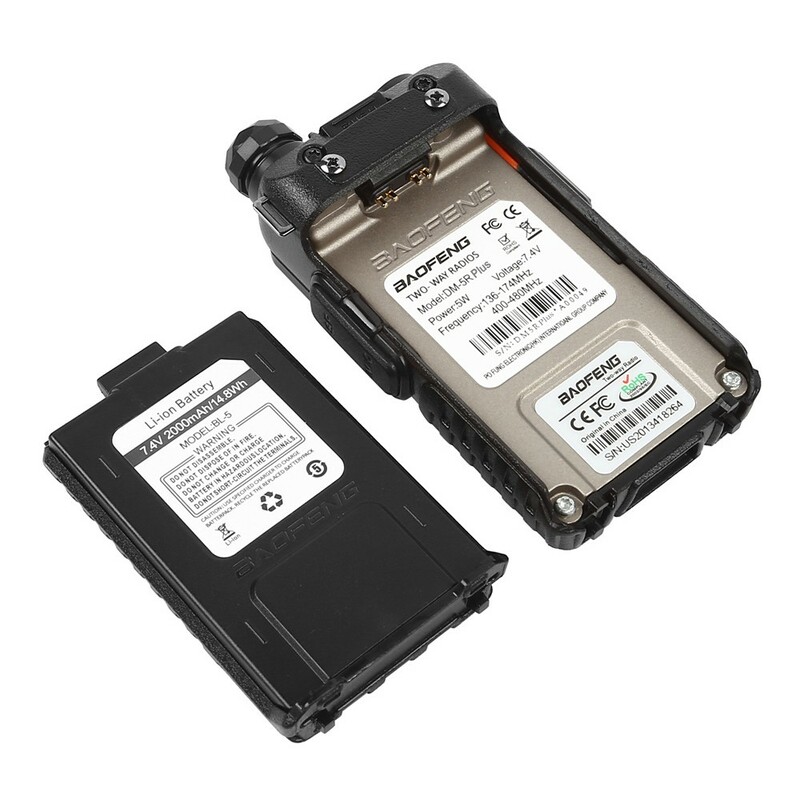 The DM-5R transmits for a total time of 14 hours, and will stay powered on in standby for up to 30 hours on a single charge. 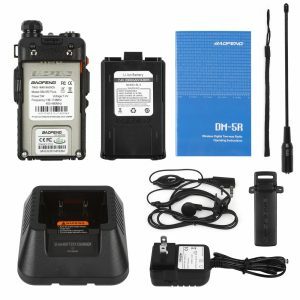 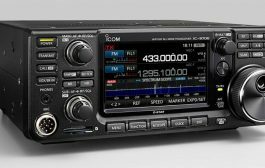 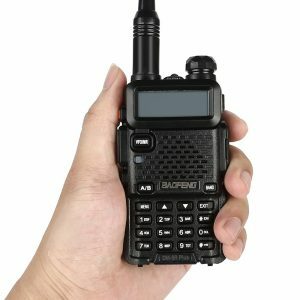 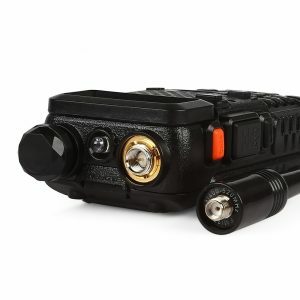 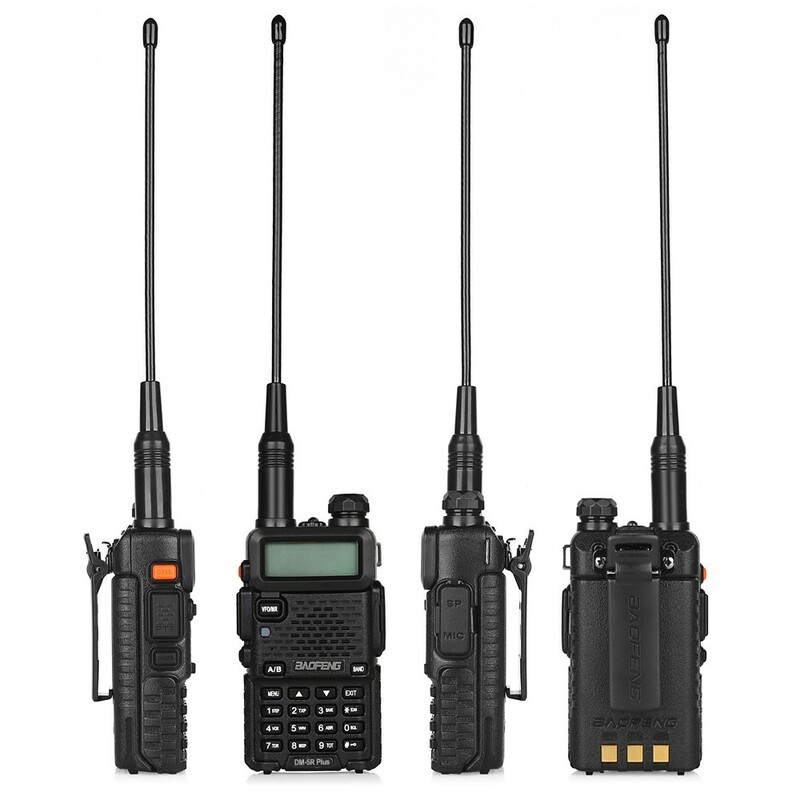 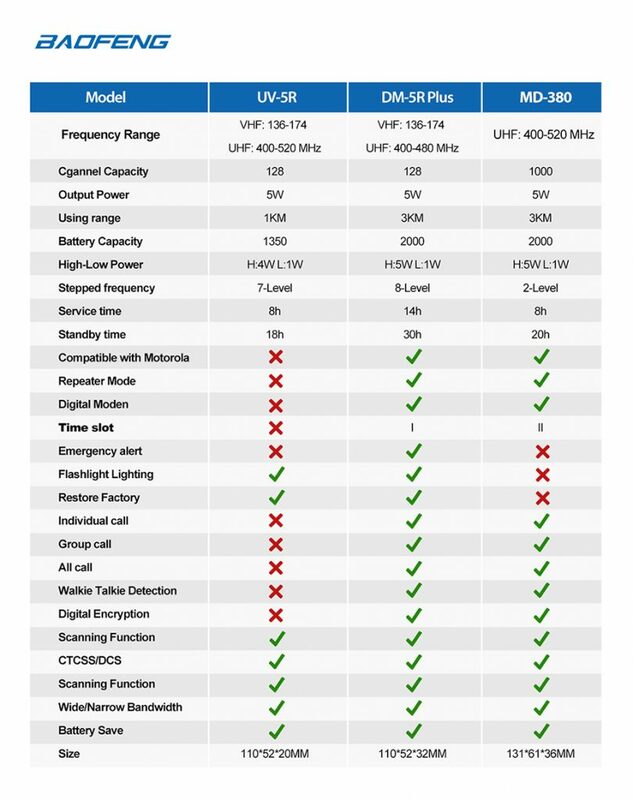 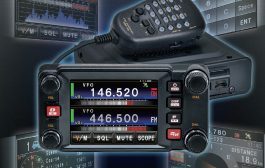 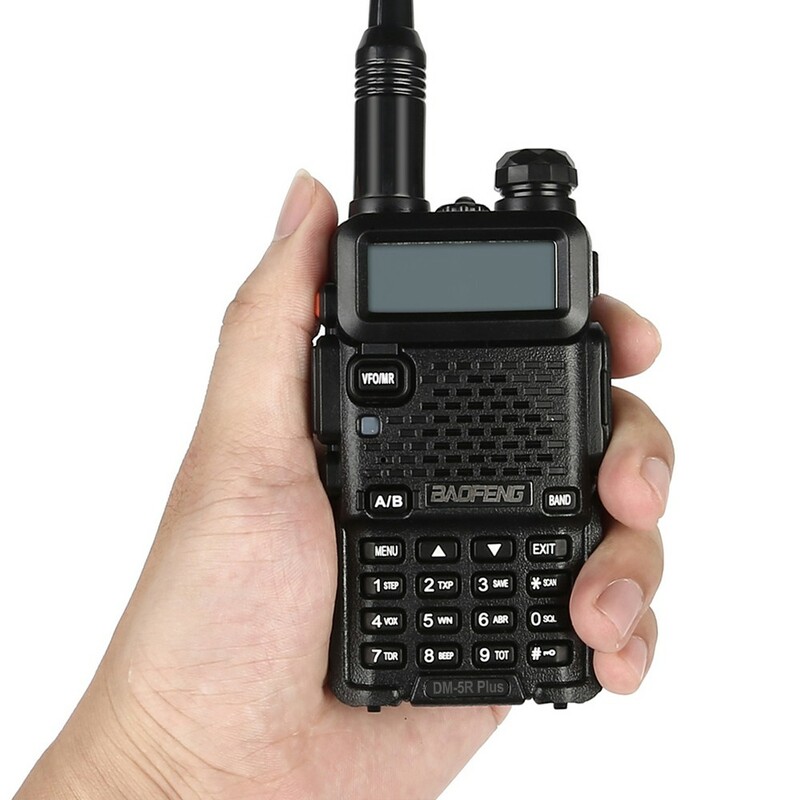 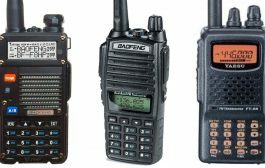 The upgraded version of DM-5R can communicate with a Motorola radio, and it supports DMR repeaters.